Home > Volunteer or Intern with us! KTH INTERNSHIP PLACEMENT PROGRAM; Work to learn and give in Palestine! The KTH Internship Placement Program is designed to match skilled and passionate individuals with a compatible Palestinian organization in need, whether that be KTH or a number of other initiatives in the region. We believe that each individual passionate for Palestine has a unique role to play in its development. We help you realize this role and connect you where you will be most effective. INSTRUCTIONS FOR COMPLETION: Incomplete applications will not be considered. You must submit a 1-page-maximum signed cover letter with your application which answers the following important questions. Why do you want an internship in Palestine through KTH? What goals are you expecting to achieve personally and for Palestinians collectively through the KTH Internship Placement program? What occupation interests you and why? Are there specific professional skills or experience do you hope to gain through a KTH Internship Placement? What personal gifts or unique perspectives will YOU personally bring to the organization you are placed with, whether KTH or another initiative? How will you give back that organization and to its mission through your specific skill set and passions? Are you a KTH Alumni? If so, please state the year you traveled with the program and how your KTH experience influenced you to apply to this program. You must submit a 1-page resume or CV with your application. If applicable, this should include your work history of the last 3 positions or more. 2 letters of recommendation from professors, academic advisors, supervisors, coaches, or other adult mentors, MUST be submitted in order for your application to be considered complete. the two (2) letters of recommendation must be signed (physical signature) by those recommending you. Letters should be sent via email to kth@hcef.org as scanned PDF attachments. The letters should be on letterhead and include the recommender’s title and complete contact information. Recommendation letters must be sent to kth@hcef.org from the organizational/company e-mail of the person recommending you. Do not exceed the space provided for each response. If you require additional space, please use the additional page at the end of your application. You must submit 1 profile photo of yourself electronically. Your application must be signed (actual signature) by you. Internships typically last for a minimum of 10 weeks, and a maximum of 1 year. What is the earliest date you can begin your internship? What is the latest date you can complete your internship? What is the ideal length of time you would like to spend at your internship? *Please note that due to the political situation in the occupied Palestinian Territories, entry into the country and visa renewal is up to the state of Israel. There is very little we can do as an organization to guarantee the state of Israel will grant you re-entry for your internship. (1) Beginner: Understands/can say a few polite words or phrases. (2) Intermediate: Can understand basic topics/express oneself intelligibly, even if slowly, with some pauses or with lapses into ones first language. (3) Proficient: Understands most words in native conversation or text/can express oneself correctly and eloquently on a wide variety of topics, and does NOT require word-for-word translation to learn new vocabulary or concepts. Please select a box for each of the special skills or knowledge that apply to you. If you have an active Palestinian I.D., you may not be able to participate in the KTH Internship Placement Program due to current political restrictions outside our control. Please fill in above the four names that appear on your I.D. and your I.D. number. With this information we will attempt to confirm whether or not you are eligible to travel to Palestine. Please list any sports, hobbies and personal interests. Please describe any previous visits to and/or your familiarity with Palestine. Please include the dates of any previous visits. 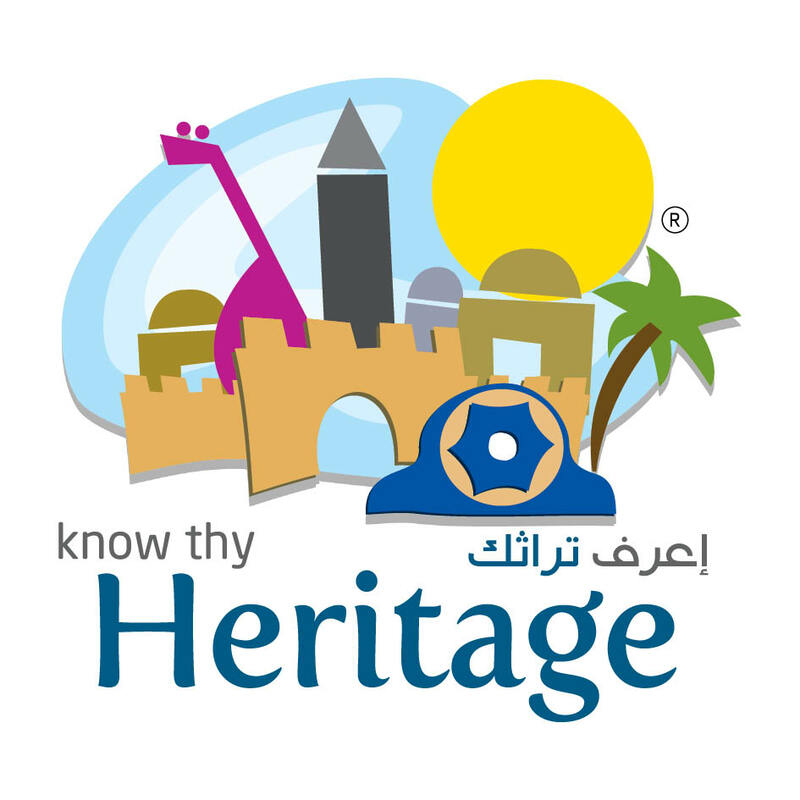 How did you hear about Know Thy Heritage and this internship placement program? If you are a KTH Alumni, please note the year you traveled and how your experience influenced your decision to apply. If you heard from a personal friend or relative, please provide his or her name. If applicable, what is your family’s history in relation to Palestine? Please briefly describe your family’s past in Palestine and any events since leaving Palestine which you feel are significant. If possible please use full names of relatives you mention. In signing this application I certify that all of the information included is true and accurate. I have answered all of the questions truthfully and to the best of my ability. Applicants may be contacted by the KTH Internship Placement Committee for more information or to set up an interview. You will be notified if you are approved for a specific internship position through the KTH Internship Placement Program. Upon placement, additional forms, guidelines, and contracts must be submitted in order to secure your internship position. KTH staff will do their best to match your application to the ideal position. KTH cannot guarantee an internship position.